If you're interested in airing our programs, please contact Dylan at (888) 224-2324 or (616) 647-4500. 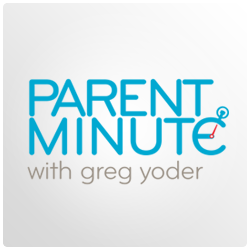 Keys for Kids Parent Minute with Greg Yoder is a 60 second daily feature hosted by Greg Yoder, the executive director of Keys for Kids Ministries. Amidst a vast sea of parenting experts, Greg is a real parent who’s had successes and failures raising kids. While he’s not an expert, Greg shares the good and the bad about raising his own four kids–three of which are now adults. He’s a real parent and grandparent, talking to real parents and grandparents about real issues facing kids and their families today–iron sharpening iron from a biblical worldview. Keys for Kids 60 is the daily, 60 second feature version of the longer Keys for Kids program: instead of reading the full story, Zach lifts the principle of the story and thoroughly but succinctly explains it in easy terms for kids to understand. He talks to kids, at their level, where they can engage with him rather than feeling like they’re being talked down to. 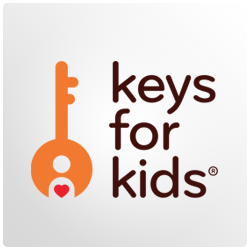 Keys for Kids is a daily, 4:30 minute program hosted by Zach, the same host for Down Gilead Lane. He reads Scripture and narrates a story illustrating a Biblical principle for children, using creative voices to bring the characters to life. 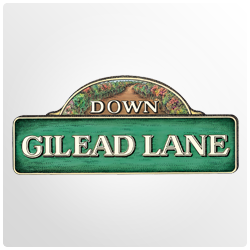 Keys for Kids Down Gilead Lane is a weekly 24:30 minute program following the Morrison family as they navigate life’s trials and triumphs. Join John and Mary Morrison as they use the Bible to guide their children through every situation in life.